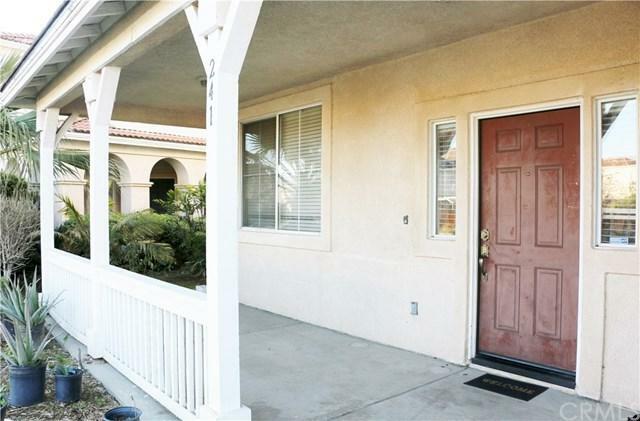 241 E Melinda Lane, San Bernardino, CA 92408 (#300804210) :: Ascent Real Estate, Inc.
A GREAT HOME for an owner-occupied, or a great rental property for savvy investors!! 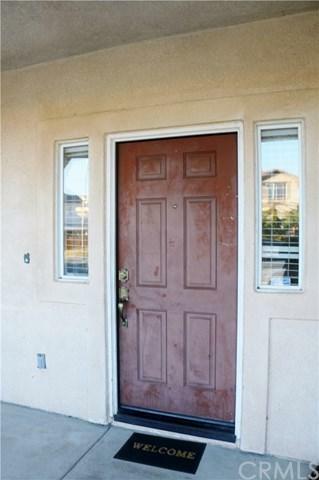 This single family residence is strategically located in the nice South Pointe Crossings neighborhood; Few minutes distance to the prestigious Loma Linda University Medical Center and school campuses, the VA Hospital, major shopping centers, hotels and restaurants; Highly accessible to freeways I-10 and I-215. This home features spaces for living room, formal dining and family room with fireplace; Has bedroom and bathroom A GREAT HOME for an owner-occupied, or a great rental property for savvy investors!! 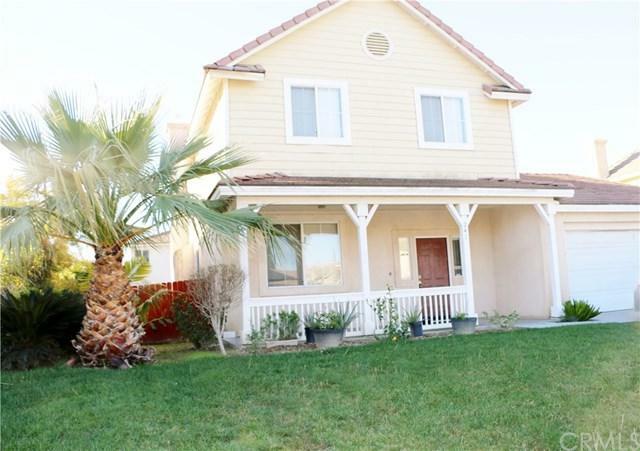 This single family residence is strategically located in the nice South Pointe Crossings neighborhood; Few minutes distance to the prestigious Loma Linda University Medical Center and school campuses, the VA Hospital, major shopping centers, hotels and restaurants; Highly accessible to freeways I-10 and I-215. This home features spaces for living room, formal dining and family room with fireplace; Has bedroom and bathroom with shower downstairs; The third car garage space recently converted into a bonus room, storage or bedroom is not included in the living space square footage. The huuuge backyard offers lots of potential for a patio, swimming pool or fertile ground to grow on fruit trees or veggies, beautifully positioned in a block in the center of the community. Walking distance to the park with playground for kids and concrete walking trails to stroll or do calisthenics exercises. Still so many features to mention... HURRY!! 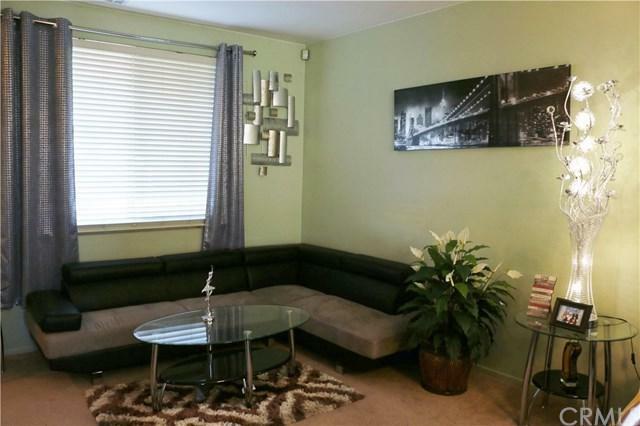 Own this unique property strategically situated and built in 2001 among few homes with NO HOA Dues. Listing provided courtesy of Realty Masters & Assoc., Inc.. Listing information © 2019 San Diego MLS, Inc.